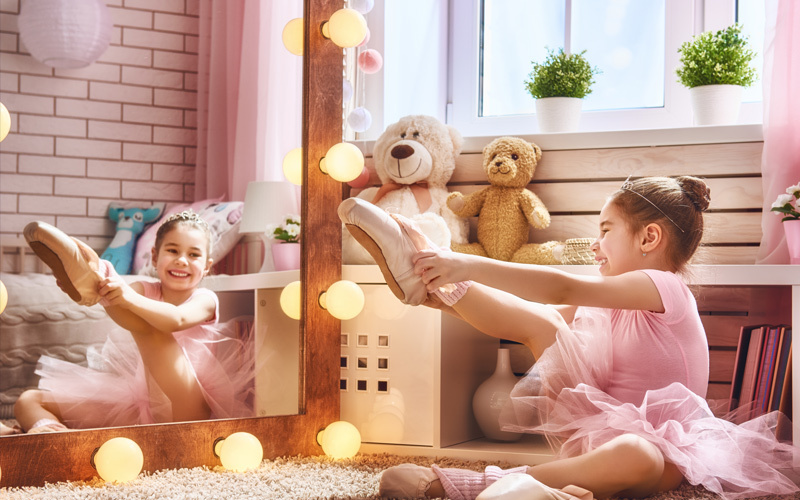 Does your child love to dance around the house? 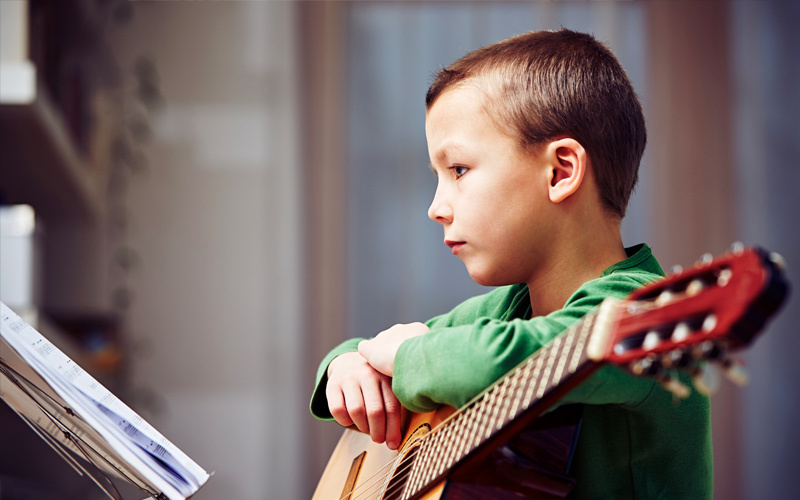 Piano, guitar, voice, drums, violin, flute and clarinet lessons. 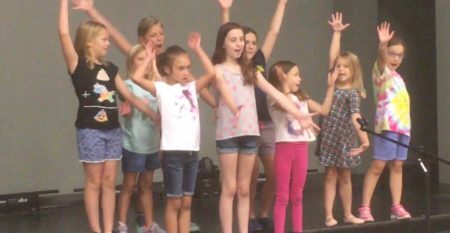 Vocal Performance classes for the budding star! 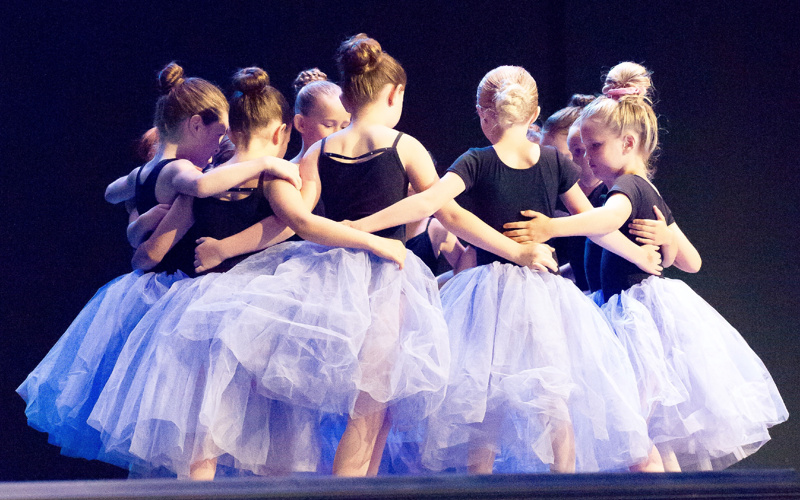 These ballet and tap classes will challenge the continuing dancer, as well as introduce the new student to the art of dance. Does your child love to dance around the house? This is a great first dance class! Your child will learn the basics of rhythm & movement. 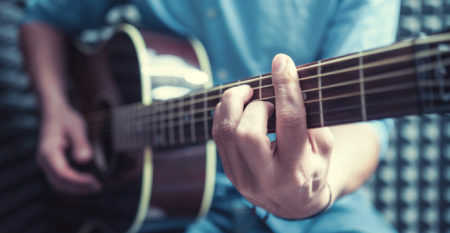 We are proud to offer private music lessons in the following areas: Piano, Guitar, Voice, Drums, Violin, Flute and Clarinet. 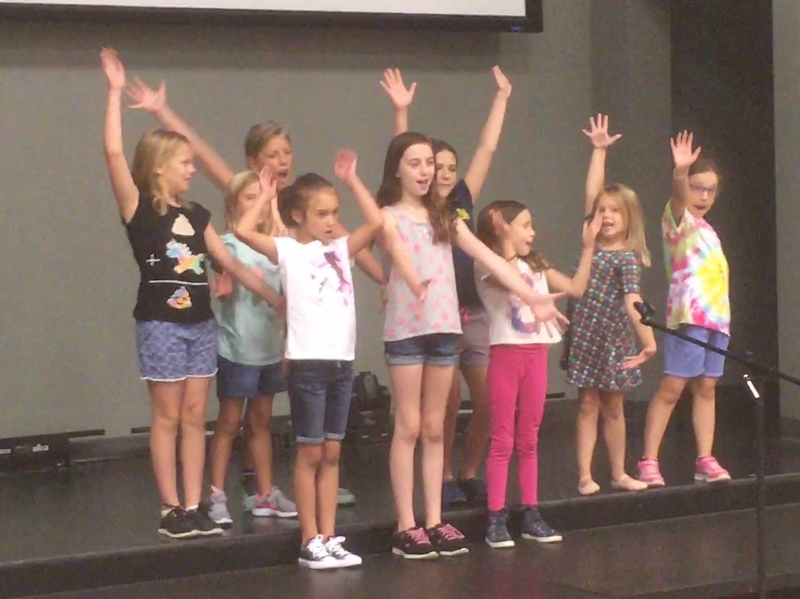 Sing and dance to your favorite Broadway songs! Can't find the answer on our site? Shoot us an email and someone will get back with you very soon! Recitals will be held at 9am, 10am, 11am, 12pm and 1pm.